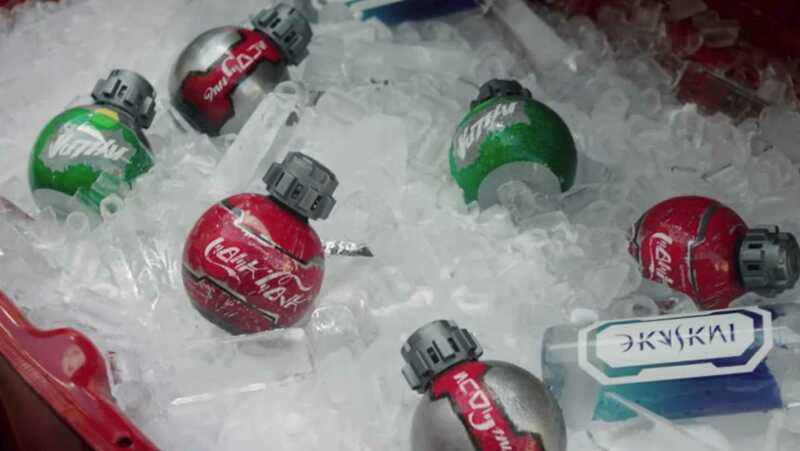 Disney and Coca-Cola have joined forces and come up with this awesome creation for the Star Wars fans, It is themed coke product for the Star Wars: Galaxy’s Edge and they come in some newly created Thermal Detonator-shaped Coke bottles and man oh man I am in love with them already. The Coca-Cola logo was also renewed in, Aurebesh, the language of the Star Wars universe. 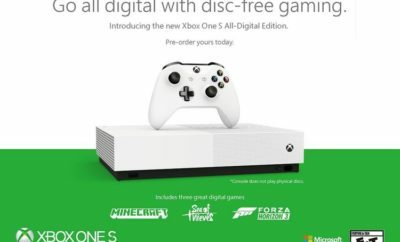 Check out the awesome promo video below.